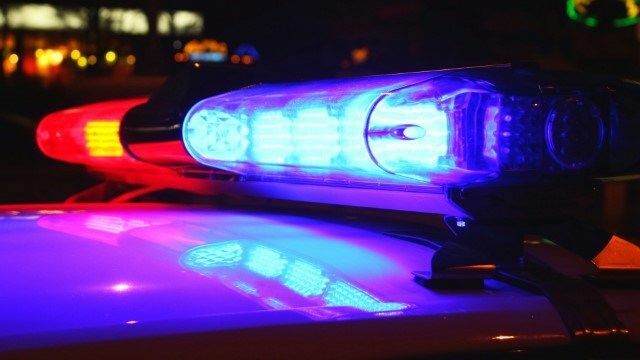 Muscogee County Coroner Buddy Bryan has confirmed that one man was shot and killed overnight. 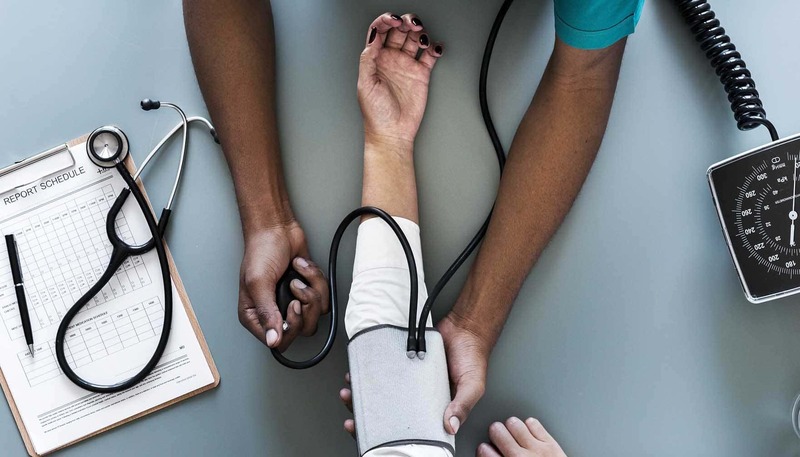 The U.S. Food and Drug Administration has announced a recall of several heart drugs that contain a possibly carcinogenic impurity. 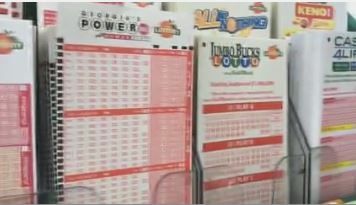 It may be Friday the 13th, but some lucky person could be millions of dollars richer. 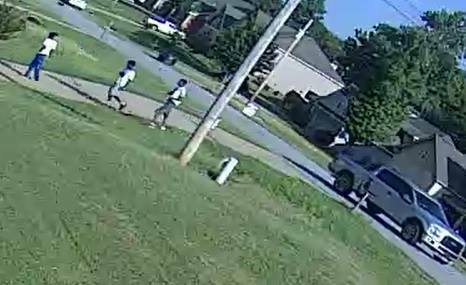 The Phenix City Police Department is searching for three burglary suspects. 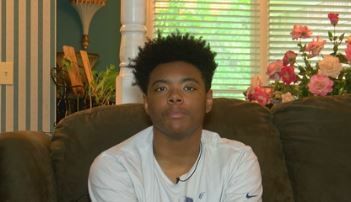 The bone marrow transplant for a Upatoi teen suffering with sickle cell went well. 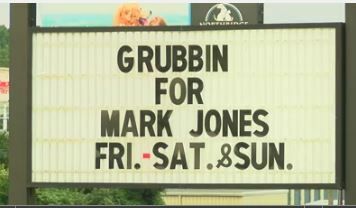 The restaurant community in Columbus has spent this week coming together to rally around one of their own as he recovers from a life-threatening injury. 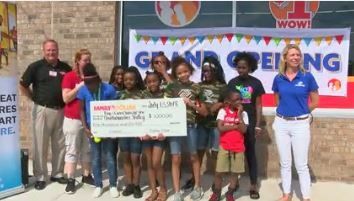 Family Dollar partnered with the Boys and Girls Club of the Chattahoochee Valley (BGCCV) ahead of the stores grand opening community celebration on Saturday. 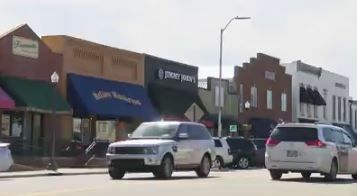 The City of Auburn has been named the most educated city in Alabama. 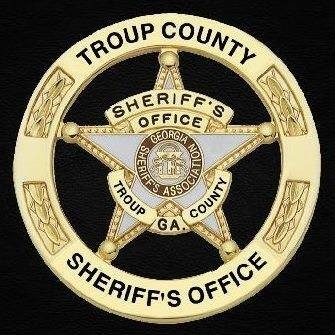 The Troup County Sheriff’s Office is advising the public about a scam that was reported in LaGrange. 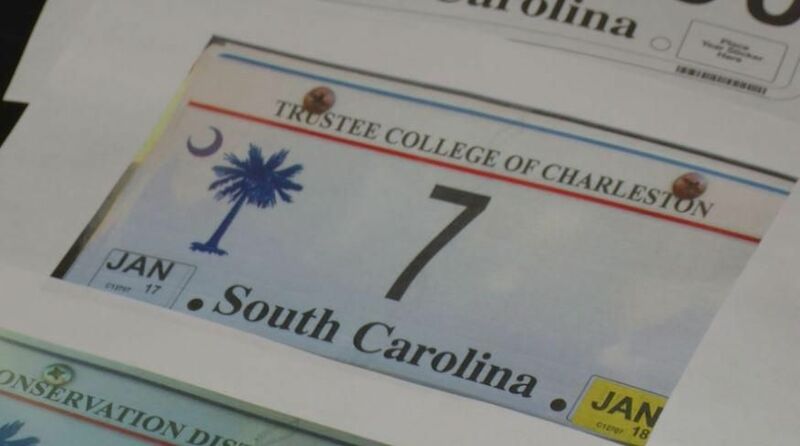 Police may have a problem with your license plate.